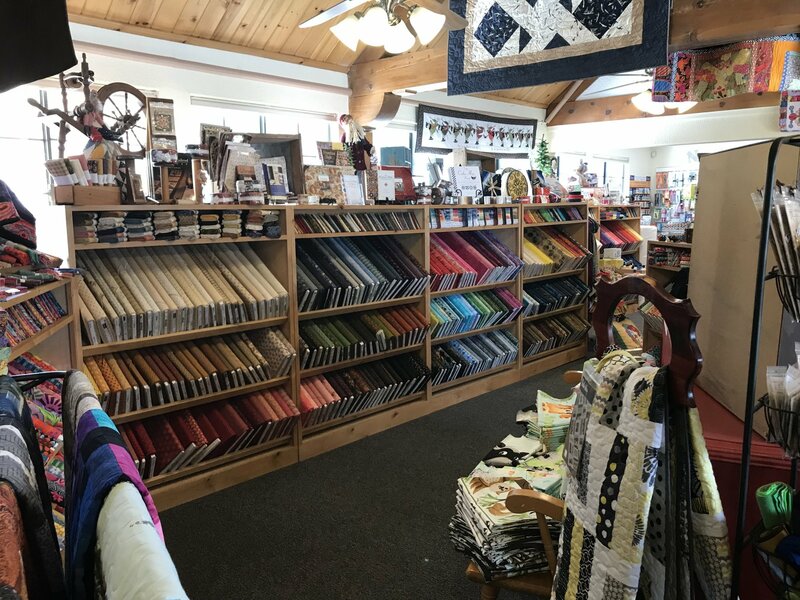 BEAR COUNTRY QUILTS & GIFTS is not just a store; it’s the fruition of my 20+ years of quilt making. 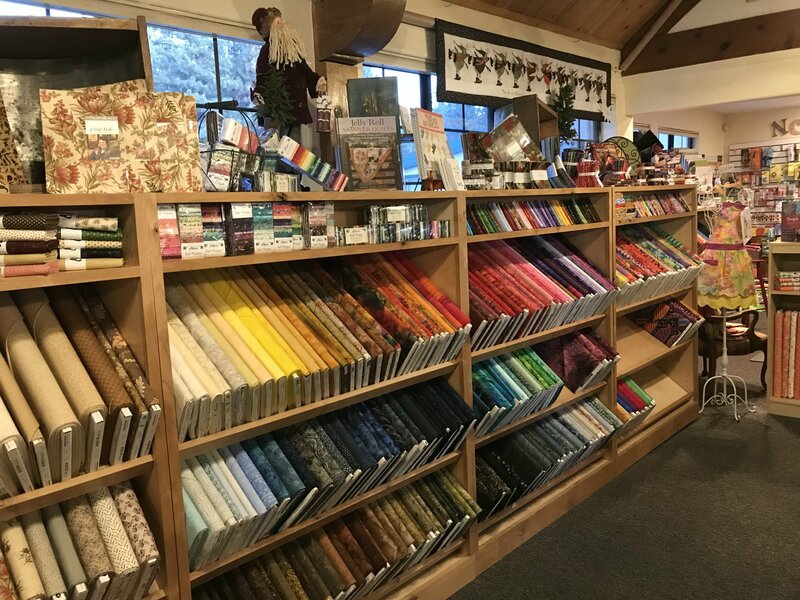 BEAR COUNTRY QUILTS & GIFTS is about sharing inspiration and information. 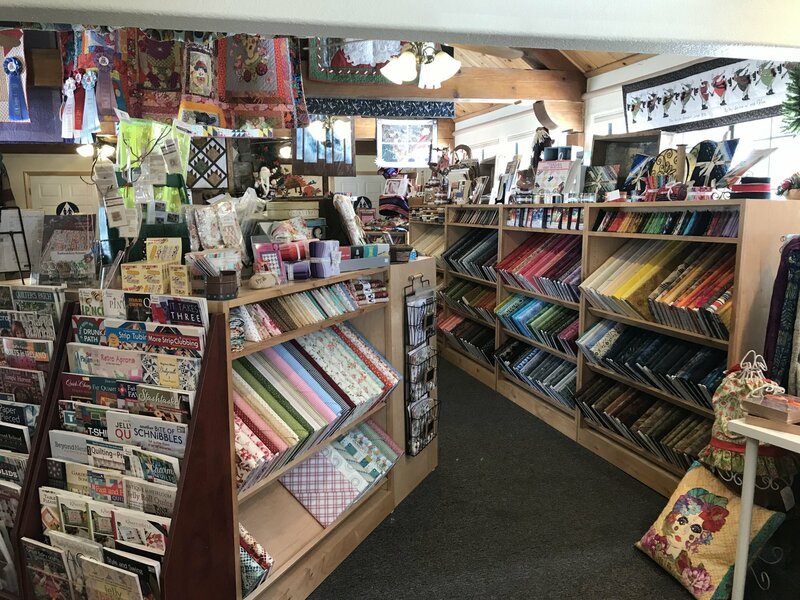 At BEAR COUNTRY QUILTS & GIFTS, you will find all kinds of supplies for making creative quilts: carefully selected quality fabric, notions, and a large selection of patterns. We also offer long arm services. 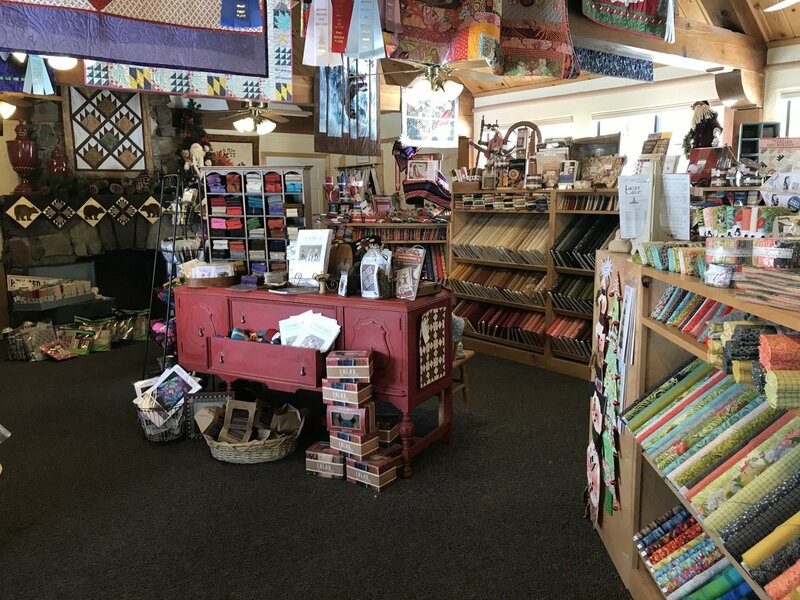 You will be inspired with the quilts on display as well as quilts for sale from local artists. 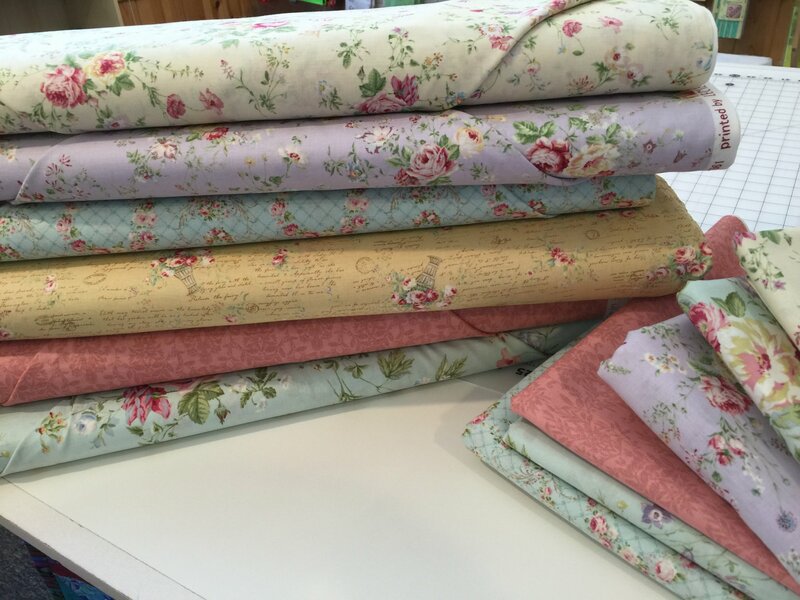 Classes are available for the beginner, intermediate & advance quilter. 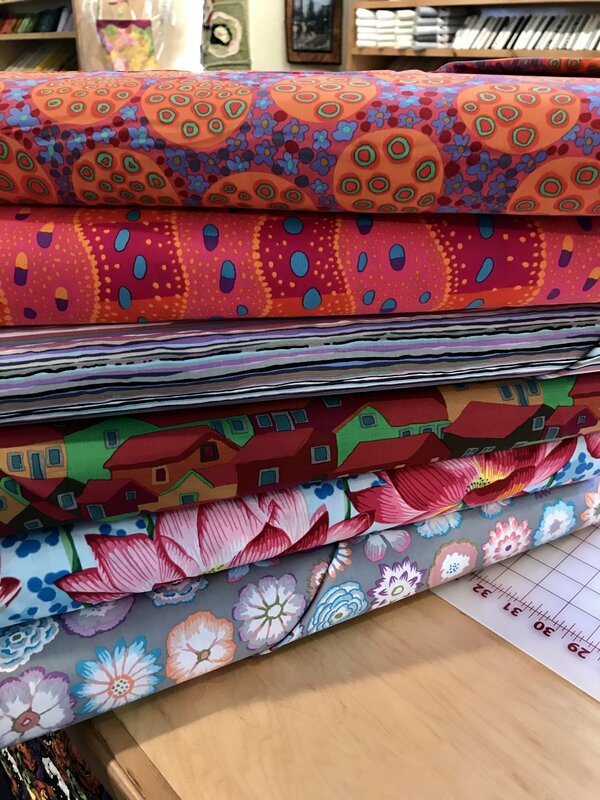 If you love fabric, BEAR COUNTRY QUILTS & GIFTS is the place for you! New items being added daily!